Samsung has decided to go Wide with the Samsung Galaxy Wide. 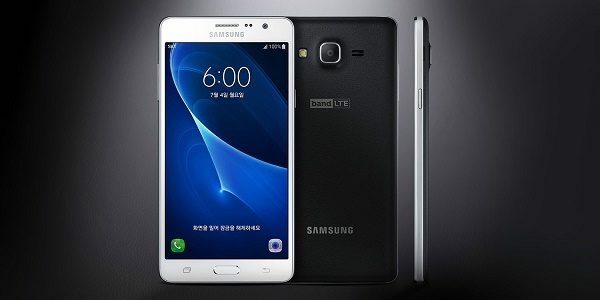 Sporting the model number of SM­G600S, it has specs similar to the Galaxy On7, making many suspect that the Samsung Galaxy Wide is a variant of the Galaxy On7. 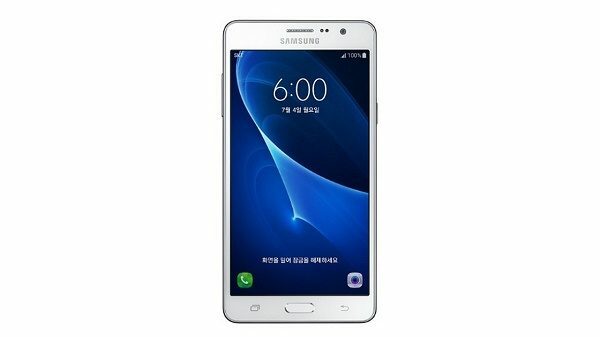 Available in South Korea for US$275, the Samsung Galaxy Wide is for South Koreans only, albeit a worldwide launch may be possible. The Android 6.0 Marshmallow smartphone has a .5­inch HD display and runs on a Snapdragon 410 SoC with quad­core 1.2GHz processor. 2GB RAM and 16GB expandable internal memory with 256GB external memory support means that this is a mid-range smartphone possibly aimed at teenagers. The 5 Megapixel front-facing selfie ready camera backed up by a 13 Megapixel Rear-facing camera more than amply demonstrate this. However, the inclusion of a 3,000mAh removable battery makes this a serious kid’s toy. So hopefully this’ll go international sooner than later or you can buy it and have it shipped to the Caribbean!